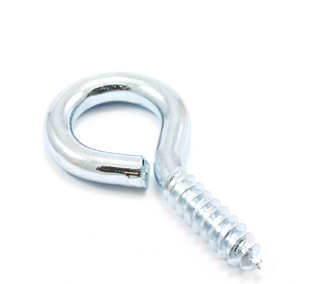 Screws and rivets in both aluminum and stainless steel used in the automotive, marine, awning and upholstery industrious. 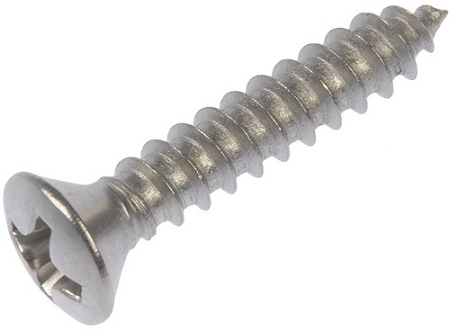 #6 to #12 Stainless Steel screws with a Phillips driving head. Pop Rivets are also known as blind rivets. How do you fasten something when you do not have access to the back of the item you are fastening to? Sometimes you just cannot reach it, or it is hidden and simply inaccessible. Use Pop Rivets. 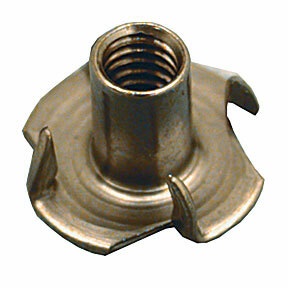 Use instead of screws for a permanent, vibration free assembly. 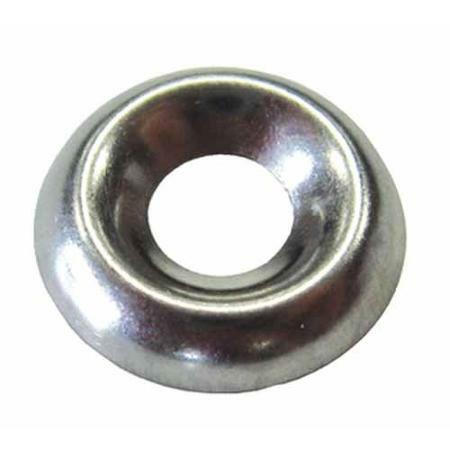 Stainless Steel Finishing Washers allows the pressure of the screw head to spread evenly over a large area to help prevent cracking and stress and finishes off the the rough edges of a drilled hole. 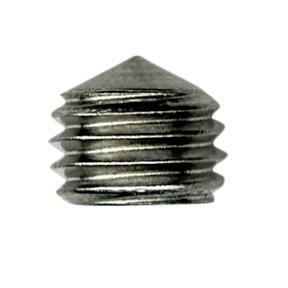 3/16" Stainless Steel Set Screws as a replacement for any lost set screws or to replace non stainless set screws in applications where this is needed. Replacement set screws for socket ends and jaw slides. 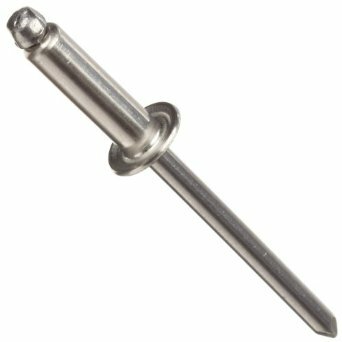 Closed and Open Ended Eye Screws made of steel with a Zinc-plated finish with sharp gimlet points for easy initial penetration.